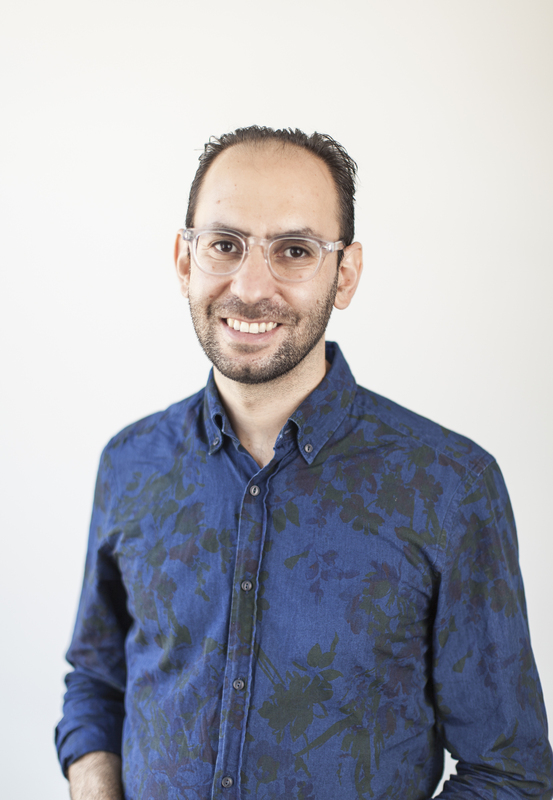 Scholarship | Rami Gabriel, Ph.D.
Rami Gabriel is Associate Professor of Psychology at Columbia College Chicago, where he is a founding Fellow of the Research Group in Mind, Science and Culture. The Emotional Mind: The Affective Roots of Culture and Cognition (April 15, 2019). Gabriel is the author of Why I Buy: Self, Taste, and Consumer Society in America (Intellect Press, 2013). A third book manuscript, A Suspicious Science: The Uses of Psychology, presents an epistemological meta-analysis of psychology through the lens of human nature. Trained as an cognitive and perceptual scientist, he has published empirical studies on memory, self, emotion, prosopagnosia, consciousness, and the philosophy of cognitive science in the academic journals Cognition & Emotion, Social Cognition, and Journal of Consciousness studies. Popular press essays are published by British Intellectual journal Aeon on drugs and self help. Regular blog posts on Psychology Today. He is a member of the following professional organizations: Society for Social and Affective Neuroscience, Cognitive Science Society, Southern Society of Philosophy and Psychology, Society for Philosophy and Psychology, Association for Scientific Study of Consciousness, International Neuropsychoanalysis Society, American Psychological Association, American Culture association, Popular Culture association, Black Metropolis Research Consortium, and Association for the study of African American Life and History.